Hi all! 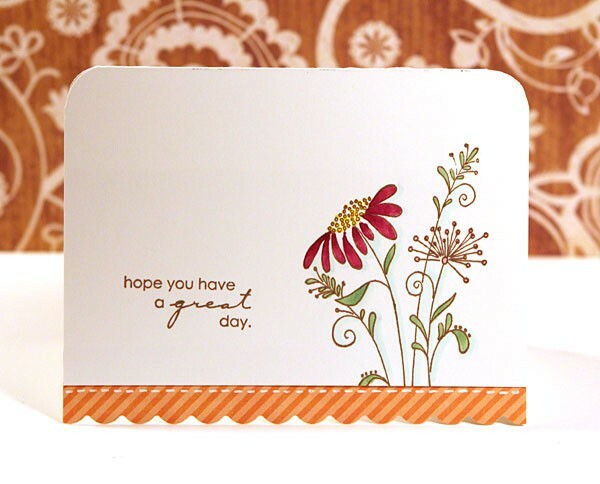 For this week’s Finally Friday card, I kept it simple by using a large stamp as the main portion of the card. I chose to use the Day Dreams stamp from Penny Black and pair it with another Penny Black stamp, Great Day, for the sentiment. Since the main stamp was an outlined image, I colored in the flower and leaves with Copic markers. 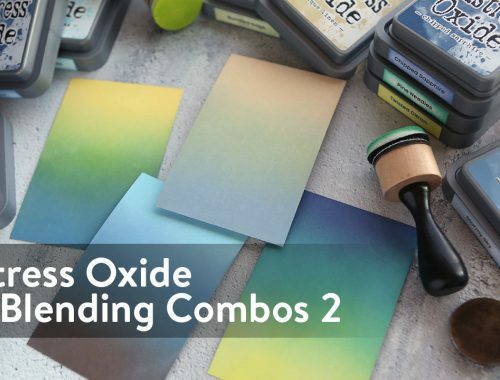 Create a card where the main portion is a large stamp, image, or die-cut. Upload your card to the TwoPeas Gallery and select this week’s Finally Friday challenge.